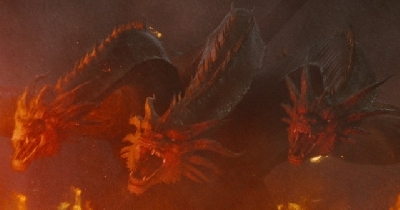 If we are to assume that Ghidorah survives the events of KOTM or the oxygen destroyer is used to kill Ghidorah but creates another monster as a result (this monster being original and not Destoroyah). 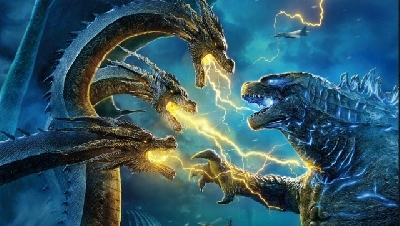 I believe it would be cool to see a movie in which the defeated Ghidorah or kaiju created from Ghidorah appears as the main villain and this is my concept on how this would play out. 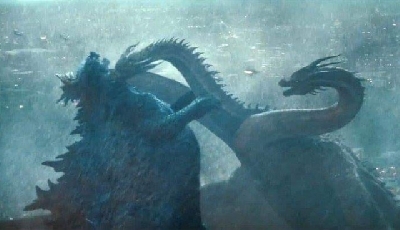 When Godzilla discovers Ghidorah is still alive/the kaiju created from the oxygen destroyer he seeks out help (keep in mind the kaiju are said to be characters not mindless monsters). I'm going off on a whim here and saying Mothra dies in KOTM yet continues the cycle of rebirth leaving an egg before she dies. 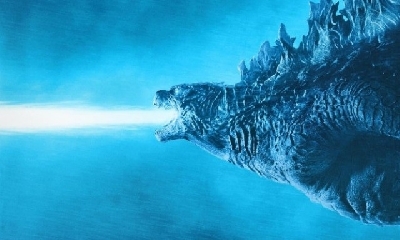 Godzilla can't seek Mothra's help as the new Mothra would still be in larval form or still in the egg. 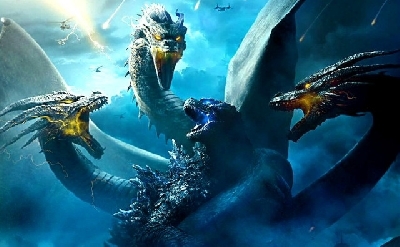 When Godzilla seek's out Rodan he doesn't wish to fight Ghidorah/the new kaiju after the events of KOTM so Godzilla fights Ghidorah/other kaiju by himself, he loses. 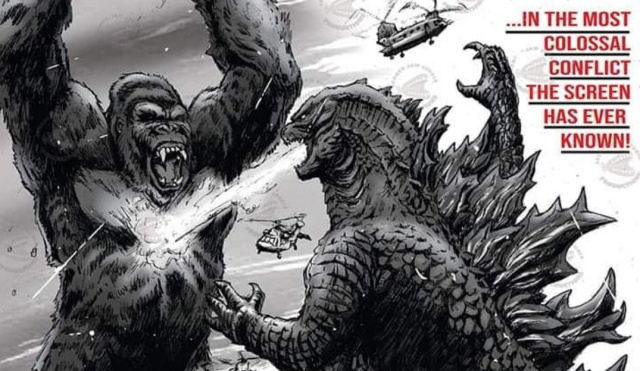 Godzilla reluctantly seeks out the help of another king that can rival him; Kong. Godzilla swims to Skull Island stepping foot on the shore and letting out a roar to announce his arrival in an enemy kingdom. Kong immediately heads towards the invader. As Godzilla stands tall baring his chest, roaring as bear does and Kong pounds his chest the storm system around the island grows worse and fills with yellow lighting until the storm is on the shores of the island. 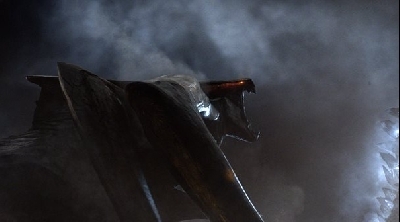 Ghidorah/oxygen destroyer kaiju appears through the storm as it followed Godzilla. Kong now has no choice but to fight with Godzilla to defend his home. 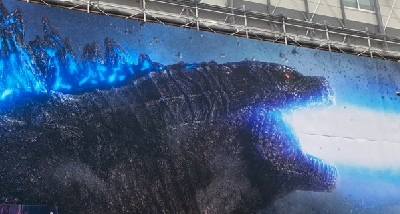 After Godzilla and Kong emerge victorious the storm has dissipated and returned to the way it was prior, Godzilla and Kong stand beneath the moon, stars and rainbow aurora borealis. They stare at each other, rage still gleams in the eyes of both kings and yet they know they both have a common purpose as defenders and kings. 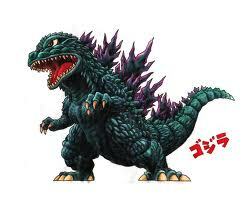 They both let out a growl, Godzilla turns and walks into the ocean as Kong turns and begins to scale a mountain.